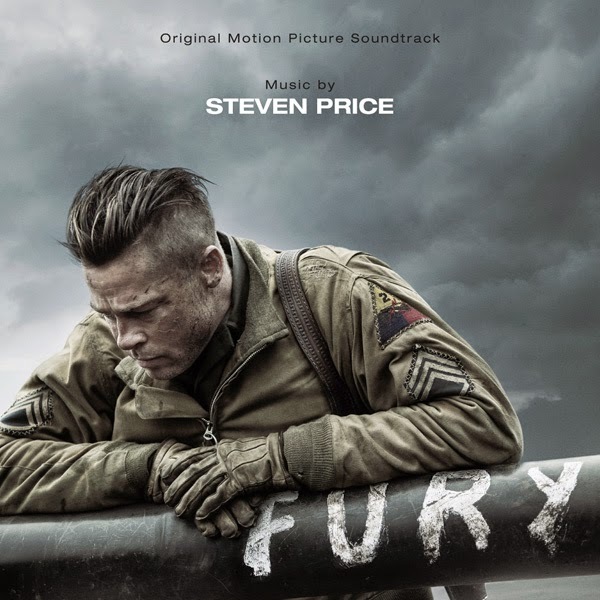 Varèse Sarabande Records will release the FURY – Original Motion Picture Soundtrack digitally and on CD October 14, 2014. The soundtrack features original score by the 2014 Academy Award® Winning composer Steven Price (GRAVITY). “There's a real mechanized feel to the score, the music is heavy treading,” said Price. There are very heavy rhythms in the action sequences that keep trucking along and, amongst that, you get these emotional reactions that draw you in." 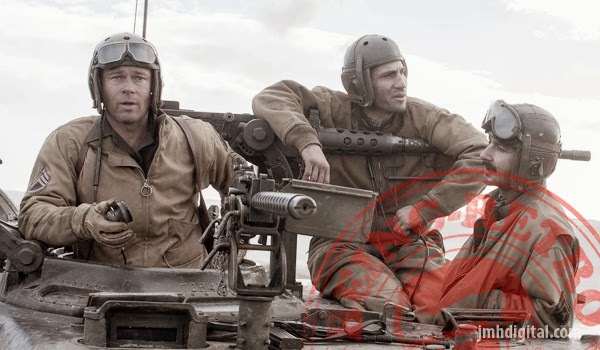 Columbia Pictures presents FURY, in theaters on October 17, 2014. The FURY - Original Motion Picture Soundtrack from Varèse Sarabande Records will be available digitally and CD on October 14, 2014. Score for this film is really a great piece of work, I listen to it without seeing the film and my first thoughts it stands alone. It has a great overall sound that I find myself enjoying, if you listen to a few samples I think you will be hooked.